Compared to NGA15, this year’s show sees some significant changes. In addition to new categories and the renaming of existing ones, the biggest change is that the Nordic Game Indie Sensation Award this year gets it’s very own award show on Friday 20 May, as part of the new Indie Day at NG16. The purpose of this award is to recognise new talent from the Nordic region. 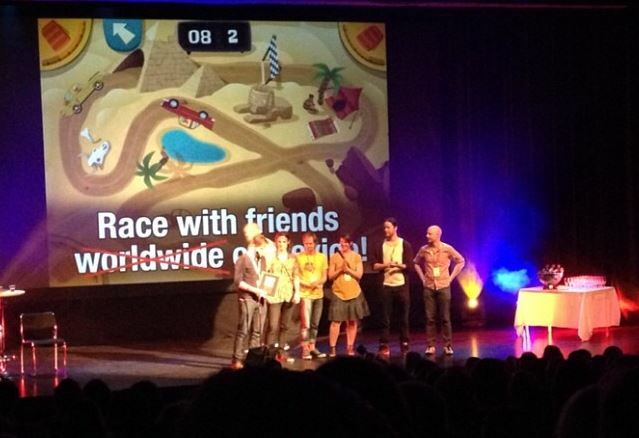 The nominated games in this category will be chosen through an application process led by Copenhagen Game Collective (www.copenhagengamecollective.org), curators of Nordic Game Indie Day. Eight games will be nominated, and they can be play-tested and voted for by the public during NG16 on 19 May and at the NG16 Indie Showcase on 20 May.